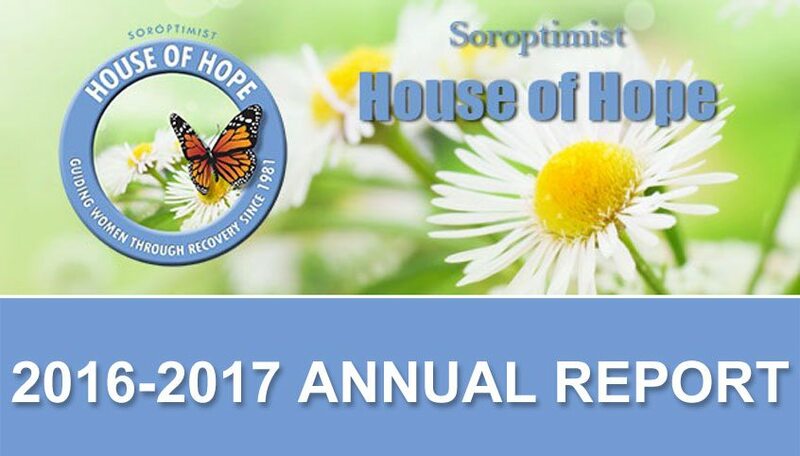 November 28, 2017 Click on the the link below to read the House of Hope 2016-2017 Annual Report and discover more about who we are and what we do. In addition, learn about our 2016-2017 accomplishments and what we are looking forward to in the future. Thank you for your support.